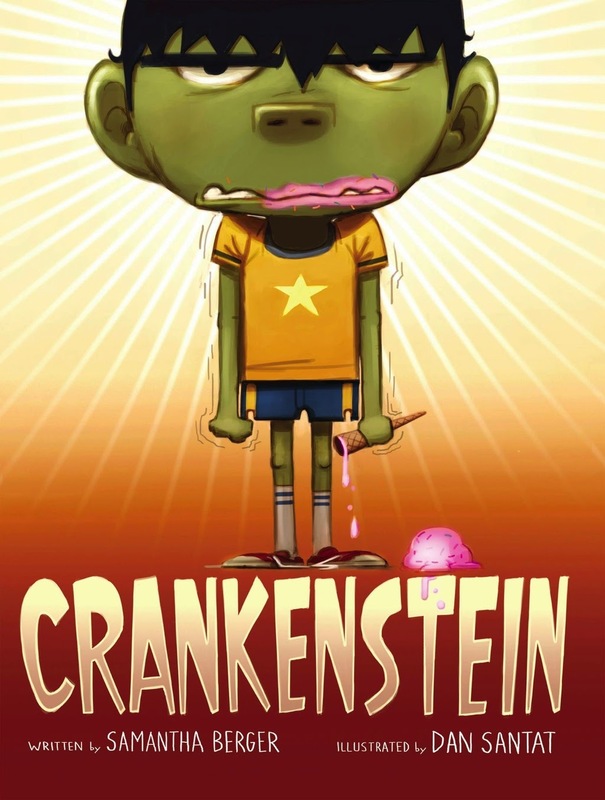 Crankenstein just feels cranky! Especially when nothing seems to be going his way. This is one loved by the students in our class. 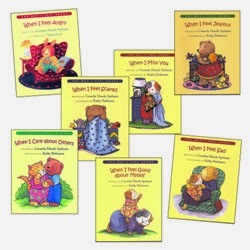 Humorous and relate-able, it catches their attention and brings up a great conversation about dealing with our feelings. I went to a conference in Seattle at the Talaris Learning institute on helping on children develop high EQs (Emotional Quotient), which effects them in every other area of development including language and cognitive (academics). The higher you child's EQ, the higher quality of life they will have. Although the habits of creating a healthier emotional environment may take some time to create, the steps are simple. Recognize that they are natural, important and learn to read your child's. Take your child's emotions seriously, not criticizing them for feeling them, empathize but showing you understand them. Name them when you feel them, when you recognize how they're feeling and naming all types, whether it's happy, sad, angry etc. Naming emotions soothes a child who is upset. It's okay for a child to be sad or angry but that doesn't mean they should 'get their way or that you can always make the problem go away. Find a solution. You're sad. You want the slide but it's time to go. I'll hold you instead (if they like to be held). I see that you are sad. You want to keep playing but we need to go. It's okay to be upset but we still have to leave. What is something fun we can do when we get home? Really, you're teaching them, it's okay to feel this way but you still can't get want you want/need. Sometimes it's because they can be sad about something but if you told them 'no', stick with it. Somethings can't be changed. 'Your sad that you left your toy on the plane but we can't get it back'.